We’re almost there kids! 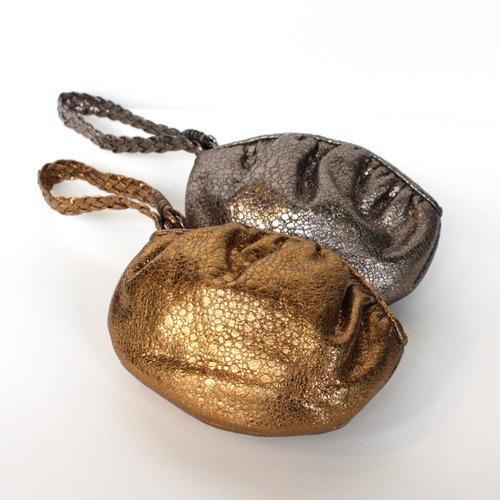 These amazing metallic leather purses are perfect for your pal who’s got loads of parties to attend this new year’s eve…so festive! AND FINALLY - 23th Day of Gift Giving - for YOU!